Governments are increasingly making innovation a key issue on policy agendas today, recognizing its potential to promote economic growth and address social and environmental challenges. However, many countries face significant innovation “gaps”, resulting from a variety of binding constraints. Development paths that help overcome these constraints is an important task of New Taipei City innovation policy. When partisan gridlock on Taiwan has blocked any real progress and innovation on a national level. Nowadays, the cities have emerged as the testing ground for real governmental change. NTPC embraces citizen-driven initiatives through cross-departmental policy innovations that empower people and communities to voluntarily turn green in every aspect of life. Through measures like participatory budgeting, citizens committees, community volunteering, commissioning public spaces/facilities, financial subsidies and assistance schemes, schoolchildren advocacy, and partnering with multi-stakeholders, the structural approach has changed people’s life and City’s landscape. New Taipei has two nuclear power plants currently in service. Faced with safety concerns, the City endeavors to proactively promote policies on carbon reduction and energy transition concurrently with economic development, thereby elevating the City’s energy efficiency as a global role model for combating global warming. The most valuable aspect of this endeavor is empowered public participation and the public’s collective effort in striving to achieve a green lifestyle. Mayor and various agencies have collaborated seamlessly with citizens and adopted a smart city model and promoted various projects on saving electricity, such as the New Taipei City Power Saving Awards, the Community Power Saving Project, and Participatory Budgeting for Power Saving Policies. Proactive public participation enabled New Taipei to become the champion of Taiwan’s Power Saving Competition. The City was ranked first in energy-saving management and policies by the Energy Transition Promotion Alliance. Many citizens have actively saved power or converted to the use green appliances, which lowers the impact that our lives have on the environment. Furthermore, the recycling rate has increased, and solid waste has decreased. 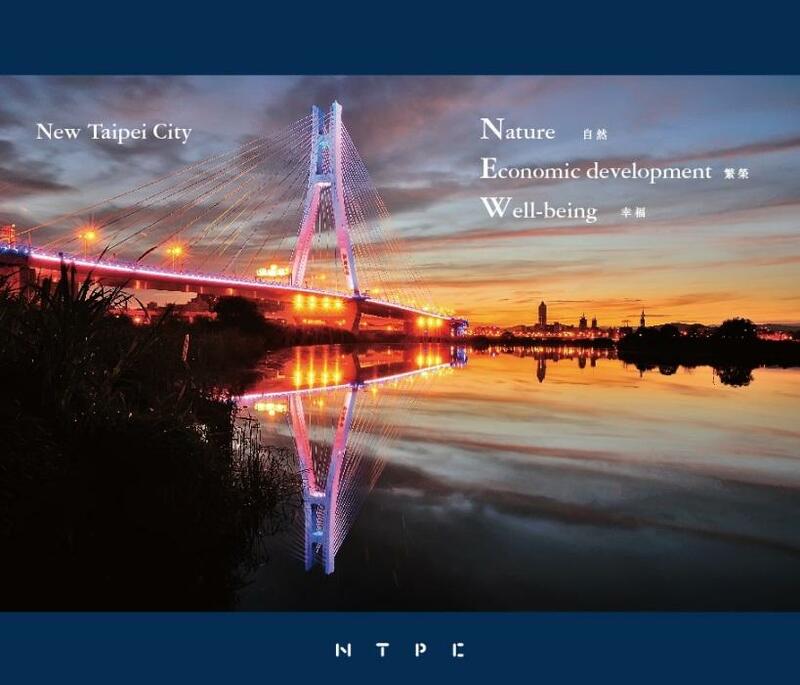 Thus, New Taipei City government was able to reduce the labor needed for achieving energy transition, and redirect resources into maintaining and protecting the environment, thereby improving the quality of life. Our efforts in pursuing and shaping a green lifestyle have exhibited significant effects, as greenhouse gas emissions in 2016 dropped to the 2008 baseline. Innovation governance is an essential component of a national innovation system for stimulating innovation but it also determines and influences how well governments can adapt and learn in the process of policy making and implementation. Improving innovation governance is also an important aspect of the search for more coherent policies in dynamic and more complex economic environments.